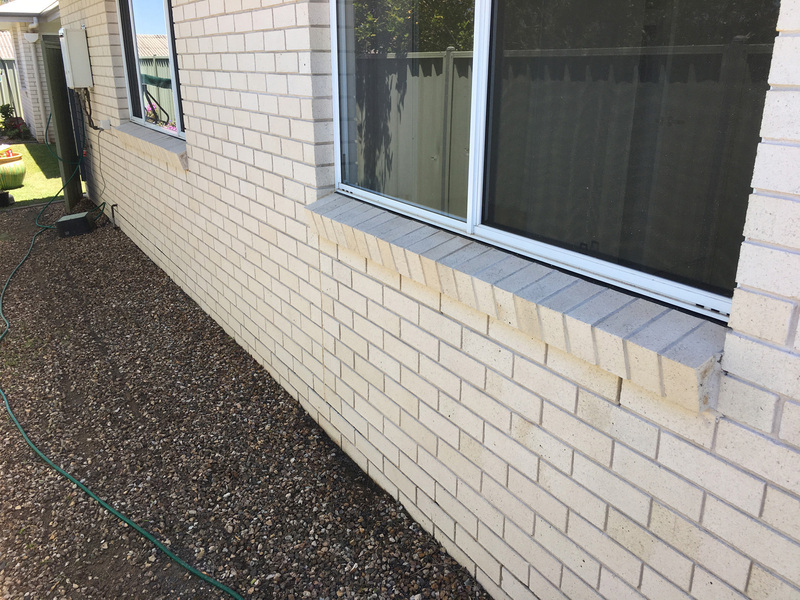 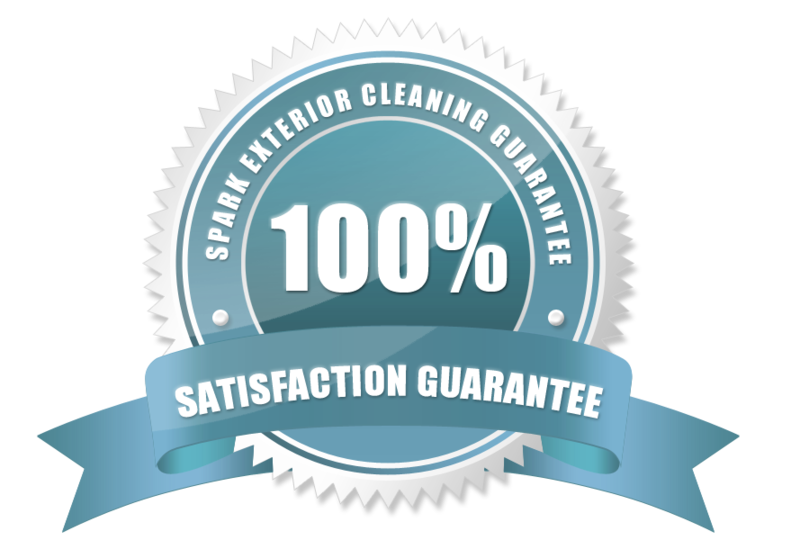 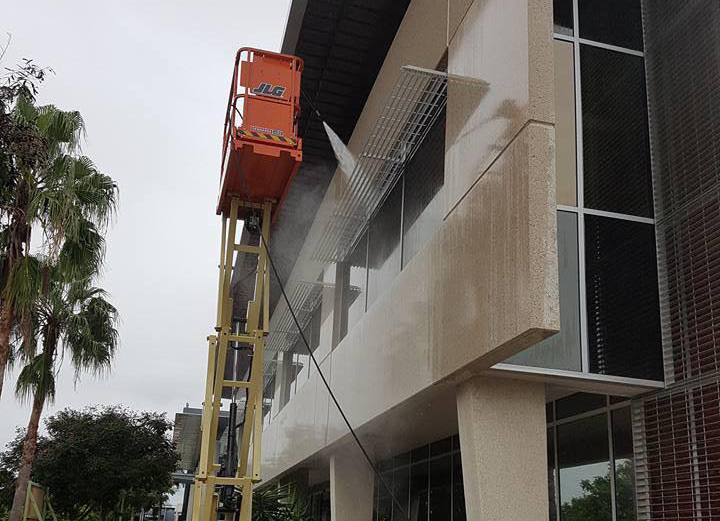 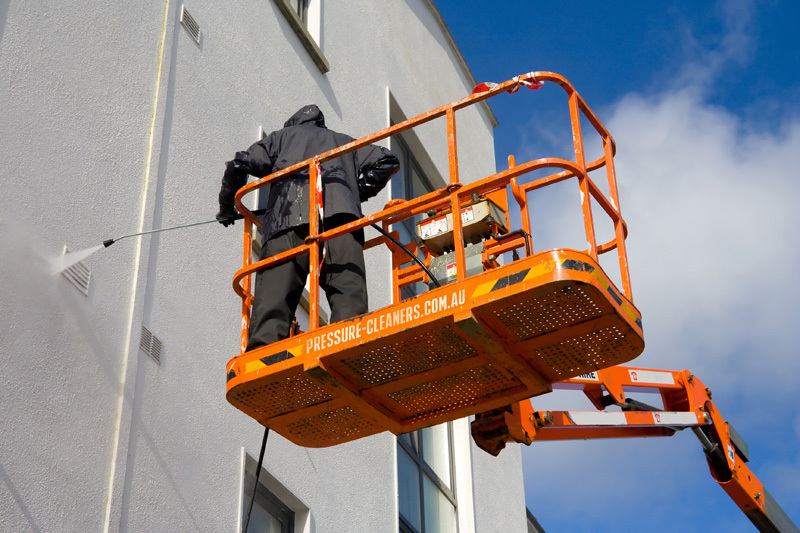 Although we love our Soft Washing systems for exterior cleaning of houses and buildings, there is often a call for specialist tasks such as brick cleaning. 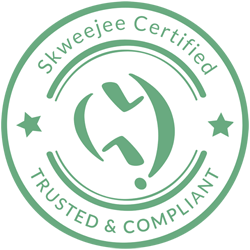 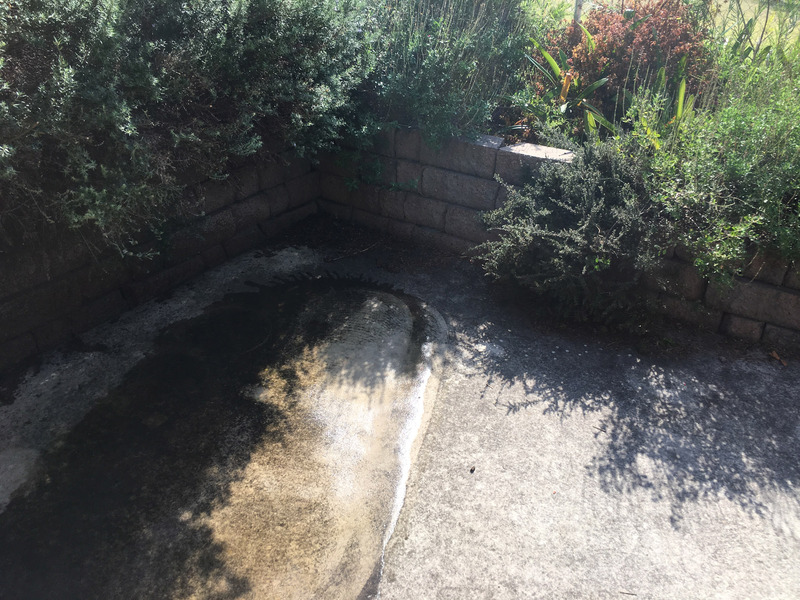 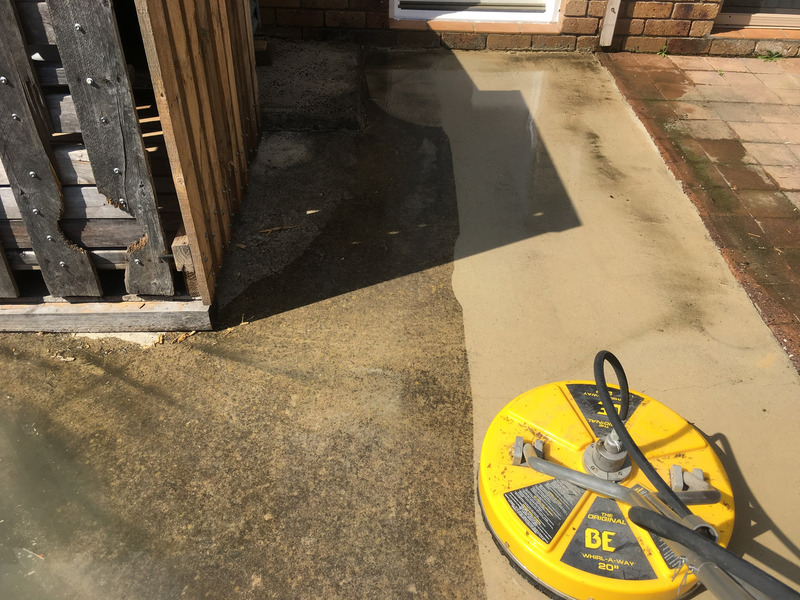 Some tasks such as driveway cleaning and concrete cleaning all require the benefit of high pressure cleaning to ensure and thorough and deep clean. 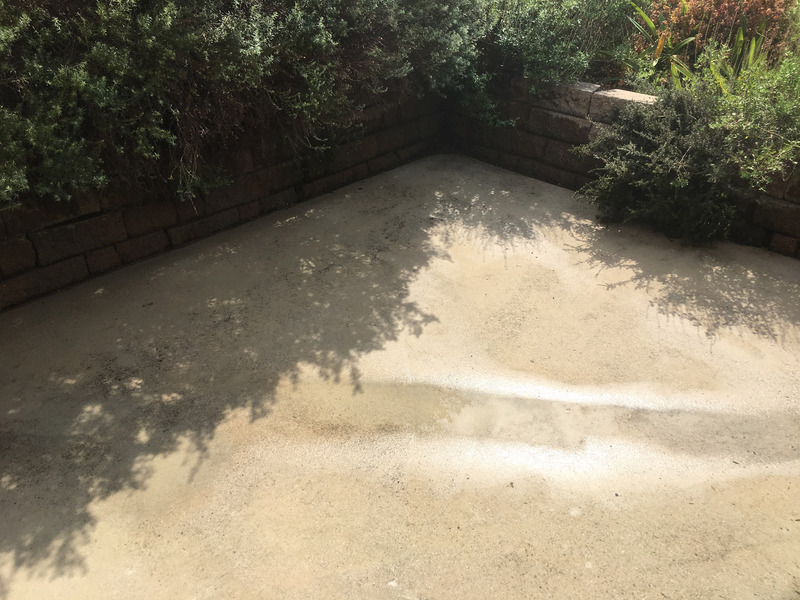 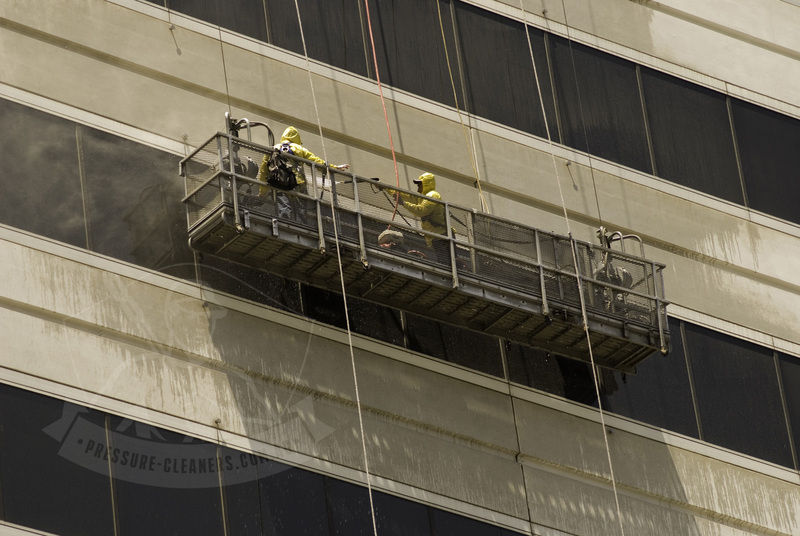 These surfaces can take it and we'll give it where necessary.